Saint Petersburg is the second largest city in Russia and one of the most beautiful cities in the world. 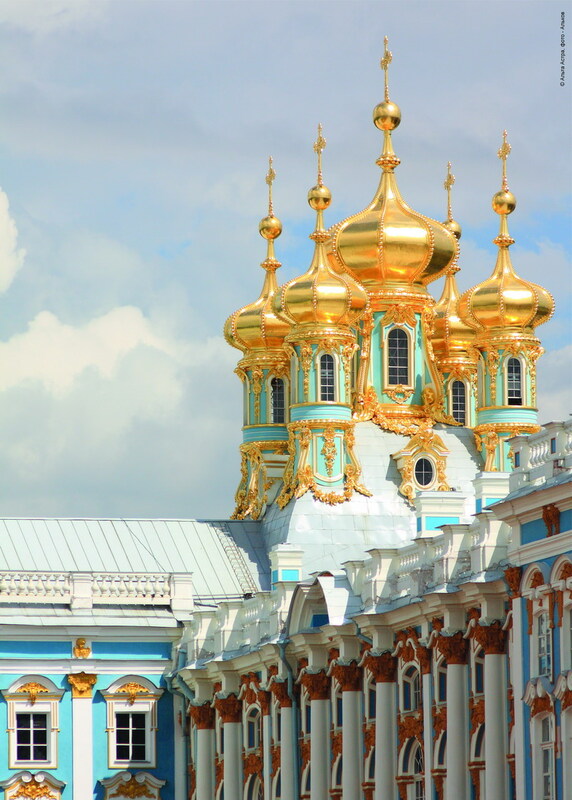 It was founded in 1703 by Peter the Great as the window to Europe. St. Petersburg is a city of magic beauty, a city of white nights, broad straight avenues, green parks, countless bridges and canals. The greatest architects of the 18-th and 19-th centuries created magnificent ensembles in the city. 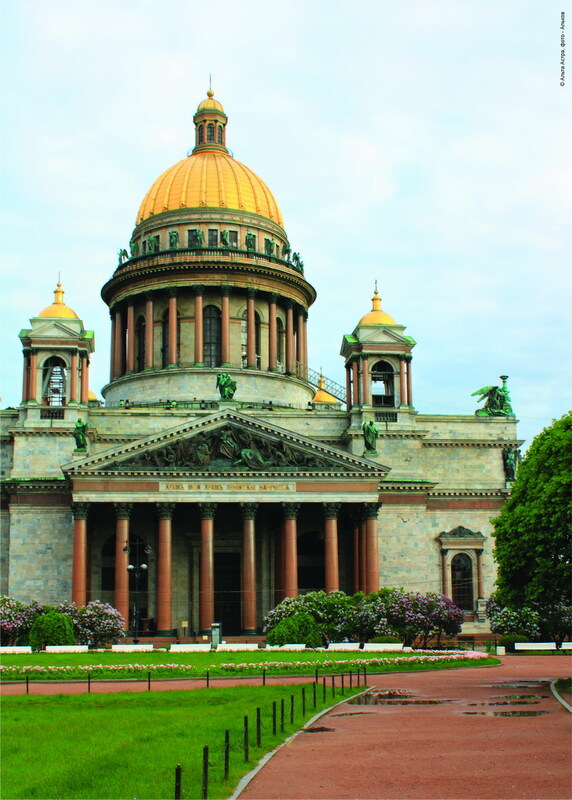 St. Petersburg reminds some visitors of Rome, others of Paris, Vienna or Amsterdam. But actually there is no city in the world like St. Petersburg. Its bridges, canals, granite embankments, railings, museums make Saint Petersburg one of the most beautiful cities in the world. The city is called Northern Venice because there are 65 rivers, arms and canals with artistically decorated bridges. 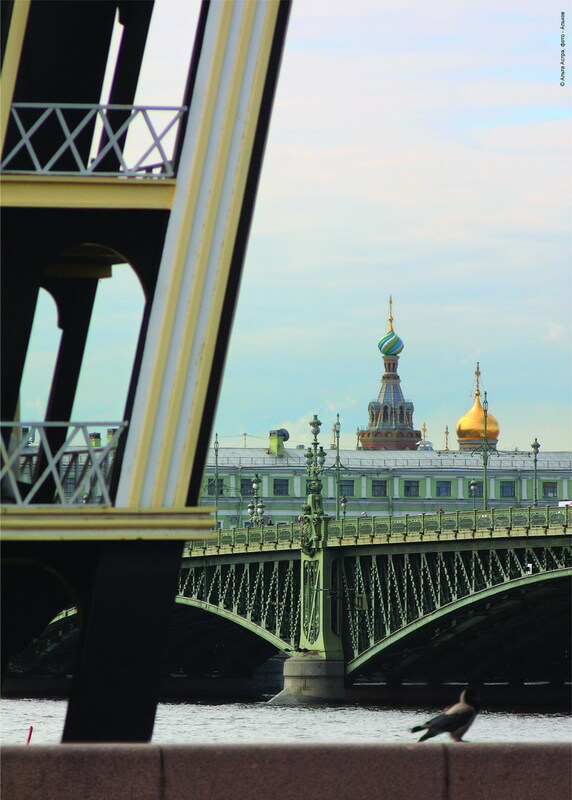 Eight bridges across the Neva River open every night in summer giving together with the unset sun and magnificent buildings a picturesque view. Saint Petersburg is also famous for its legendary white nights. Different festivals take place at this time. It has also been a tradition for graduates of all kinds to celebrate their graduation and make marry in the night city. There are lots of museums in the city. The Kunstkammer, the first Russian museum, the Peter and Paul Fortress, the Smolny Cathedral, the Russian Museum, St. Isaac's Cathedral and Savior-on-the-Spilt-Blood, the Admiralty and the Winter Palace, and many others, attract thousands of tourists from all over the world. 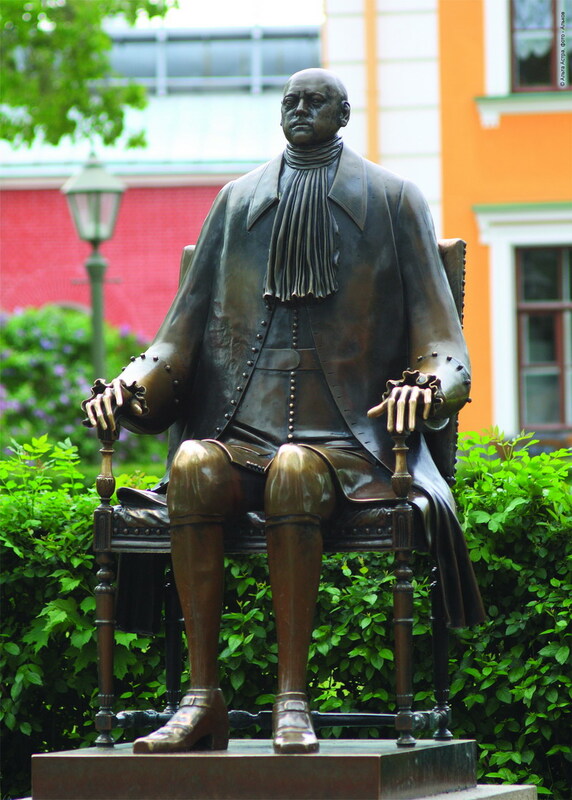 Saint Petersburg's many museums house some of the world's most famous art collections. The Hermitage, for example, contains the richest collection of pictures and pieces of applied art in the world. There are lots of theaters to suit all tastes. One can hear an opera or watch a ballet in the Mariinsky Theater or the Maly Opera House. Theatergoers can enjoy the dramatic art in the Tovstonogov Bolshoi Drama Theater or in the Alexandrinsky Theater. Chamberand symphony music can be enjoyed in the Shostakovich Philharmonic Society. And, finally, those who prefer pop singers and rock stars can visit their shows at concert halls or sport palaces like the SKK or the Ledovy Palace. Two circuses are at people's disposalas well. If you are considering visiting St Petersburg in September, you might be interested to know what the weather may have in store for you. At the start of the month, the average temperature will be between 17C and 9C. By the end of the month, temperatures vary between 10C and 4C. Pack a variety of clothes. While there is a place for shorts and sandals, you should remember that you are more likely to wear jeans and trainers, and you should take a fleece in case the weather is cool. Although it’s unlikely to be very cold, you might also want to pack a scarf, gloves, and a light waterproof jacket or umbrella.